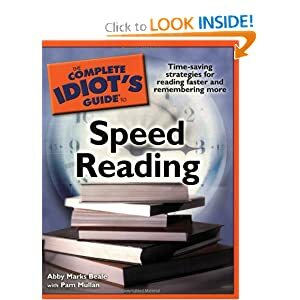 A do-it-yourself program for increasing reading speed and boosting comprehension. Become a more effective and convincing communicator, and you are more likely to receive the response you want. 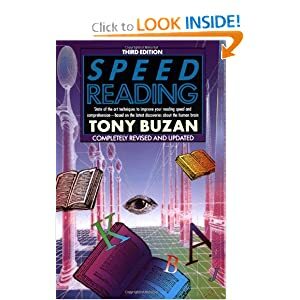 Speed reading used to require months of training. Now you can rev up your reading in just a few minutes a day.